I know it's Friday, I'm just late. I've been wanting to post about what I'm reading, but it's mostly been picture books. A LOT of picture books. BigBoy has been doing a weekly Chess Club at our library so Cupcake and I have been reading tons of books. Right now, Mr. Putter and Tabby are her absolute favorites. She especially loves it when we mix up the names in the story… Mr. Tabby and Putter or Mr. Pabby and Tutter. She just giggles with delight. 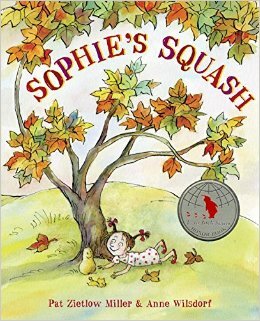 When it was time to make supper, Sophie's mother looked at the squash. She looked at Sophie. "I call her Bernice, " Sophie said. "I'll call for a pizza," said her mother. 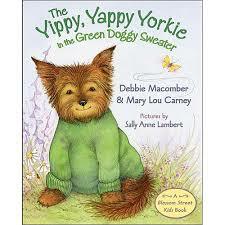 The Yippy, Yappy Yorkie in the Green Doggie Sweater by Debbie Macomber and Mary Lou Carney… I admit I got this one thinking that Sunshine would like to read it to Cupcake. It's about a little girl who is worried about moving to another house and leaving behind her old town especially the yarn shop where she learned to knit a sweater for her little yorkie named Baxter. Of course, she finds new things to like about her new place including a new friend who has a yorkie and wants to learn to knit. This book is by the author of the Blossom Street series for adults. I don't know anything about those. We've read the other kids book that she's written, The Truly Terribly Horrible Sweater that Grandma Knit, and thought it was cute. This one too was cute and might be something that someone who is moving might like for their kids… or someone who knits… or has yorkies. Do you like Patricia Polacco's art? Some people do and some people don't. 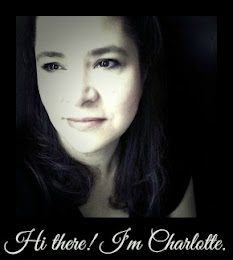 I admit that it's not my favorite style, but I still enjoy it and her stories that have an "Old Country" feel to them. This one is not a new one but it was new to us. 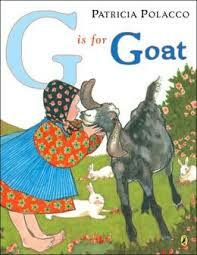 G is for Goat is a really fun little alphabet book with an unusual theme. Goats. It is fiercely cute. Looking to introduce your little one to the alphabet and just can't stomach one more "A is for Apple, B is for Boat" book? Definitely check this one out! 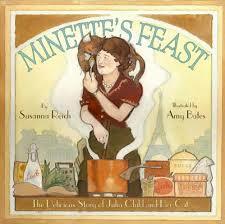 Minette's Feast by Susanna Reich... Darling story about Julia Child's cat. Anyone else find it funny that her cat's middle name was "Mimosa"? I loved how well written this book was (I'm a sucker for alliteration in a children's book) and of course, all the biographical information they snuck in especially the loving relationship between Julia and her husband, Paul. While I may not agree that "a house without a cat is like life without sunshine" I know many cat lovers who would. There is a notes section in the back with more specific information and a glossary for some of the french words and phrases. This one might be one we decide to own someday! Lastly, this is one that I shared with Miss JessicaSpice when she CAME OVER TO MY HOUSE on Monday!!! I know! In person playing and snuggling a tiny baby and eating and chatting… and we didn't take one picture, either of us. We are such bad bloggers, or maybe just better friends? 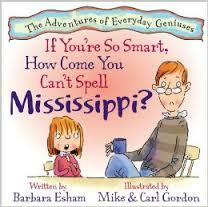 I grabbed If You're So Smart, How Come You Can't Spell Missisippi? by Barbara Esham off the new shelf without really looking at it. Turns out, it's about dyslexia. I don't have a child with dyslexia, but if I did, this would be a great book to own. A little girl questions her super-smart lawyer dad why he can't help her with her spelling test and he explains to her what dyslexia is. She thinks about a little boy from her class who can't spell either and takes is upon herself to learn about all of the amazing accomplishments of some other people with dyslexia so that she can share them with him. It was a very interesting read. Cupcake liked the pictures but wasn't into the story much. BigBoy read it too and he said that he liked reading about all of the great people who had dyslexia. 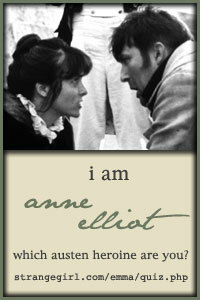 His favorites were William James, a psychologist, and Helen B. Tausig who was a doctor in the 1930's.